4Q:How long is the delivery time9 A:Different products and quantities have different procedures and different time. We may promise that we can try our best to finish all of your orders within the shortest time. 6Q:More information about payment terms9 A:We can accept T/T and Western Union for money transfer and cash. :0.3kg Carton Dim. (WxDxH): 490x315x255mm Carton N.W. :6.0kg Carton G.W. 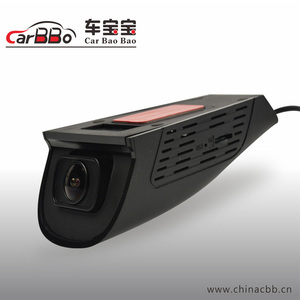 Factory 360 Degree Car Security Camera All Round Bird View Car Parking System With 4 Channel Camera DVR More details needed, welcome to contact Ms. At that moment, based on the expansion of the application of the motherboard, our supplied product covers the Customize All-in-one machine,Media player,Projector,POS machine,Tablet PC,Medical hospital,Automobile etc. Cooperate mode: To respond to the personalized needs of clients fleetly,we will supply flexible cooperation method: According to the customer's product solutions or function needed in details, we will do research and develop on the software & hardware accordingly, then make a sample come out first. 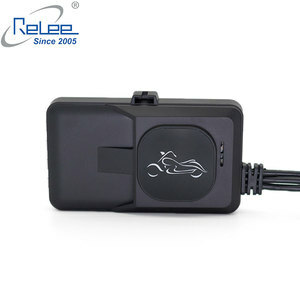 Guangzhou Hualaijie Trade Co., Ltd.
Q2. What is your terms of Packing9 A: Generally, we pack our goods in neutral color boxes and brown cartons. Q4. How about your delivery time9 A: Generally, it will take 3-7 days after receiving your advance payment. Q5. Can you produce according to the samples9 A: Yes, we can produce according to your samples or technical drawings. 2. 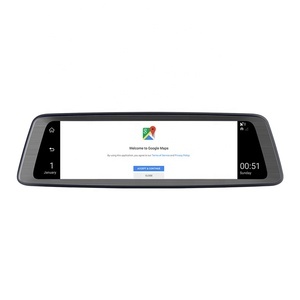 120-140&deg; camera lens provides multi-lane coverage. 4. 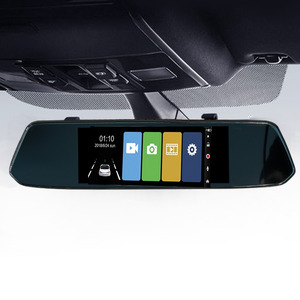 Rear view function while reversing; TFT screen 4.0". 8. 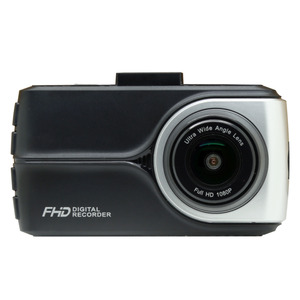 Seamless loop Recording, Photo Taking, Replaying functions. 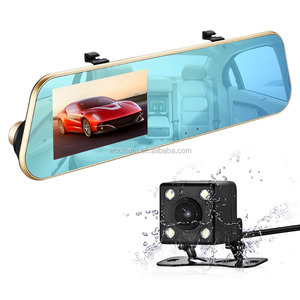 Shenzhen Samoo Technology & Trade Co., Ltd.
Shenzhen Baitu Technology Co., Ltd.
Alibaba.com offers 83 150 degree wide angel car dvr products. About 3% of these are car black box. 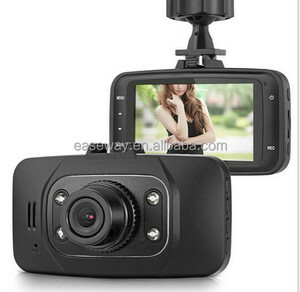 There are 3 150 degree wide angel car dvr suppliers, mainly located in Asia. 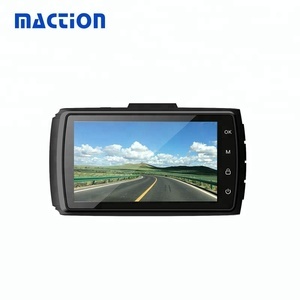 The top supplying country is China (Mainland), which supply 100% of 150 degree wide angel car dvr respectively. 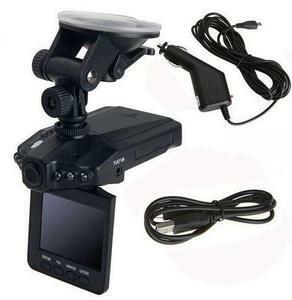 50 degree wide angel car dvr products are most popular in Eastern Europe, Southeast Asia, and South America.